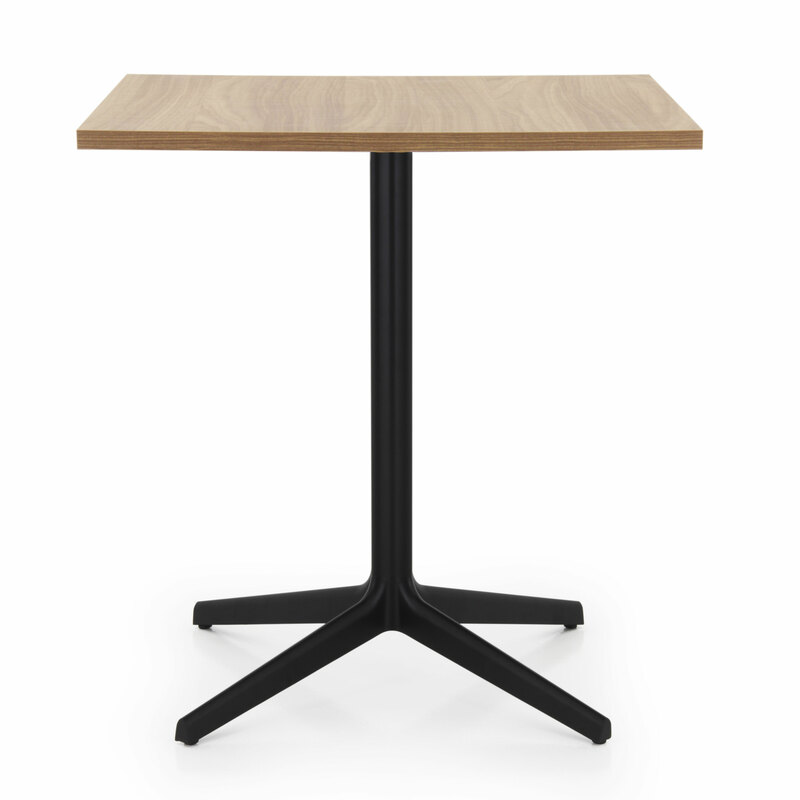 Modern table with essential lines featuring a metal base available in chromed or black satin finish. The materials used, make this item suitable for use in public or private spaces. It features a melamine top and is also available with a marble top. The types of marble can be selected from those available on our page Marmi.